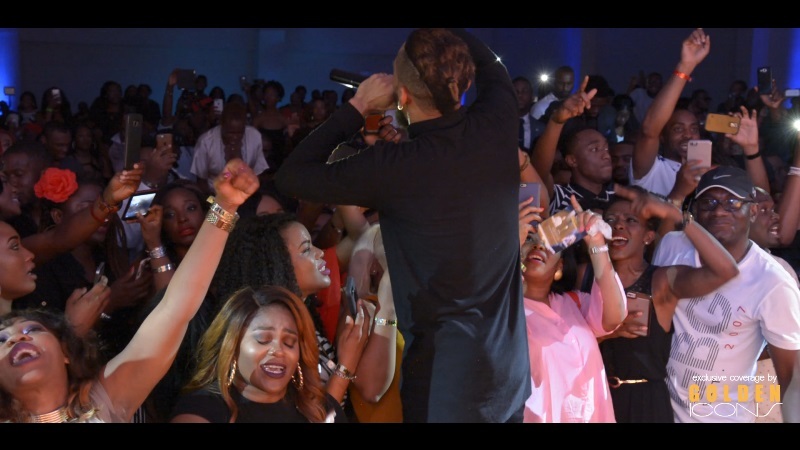 The Phyno Live in Houston show brought to you by Simplicated, DH, KingTC and EmagineThat Ent. was one of the most entertaining and highly attended shows of the year. Phyno is known as one of Africa’s biggest indigenous rappers, he has crossed boundaries with hits such as “Fada Fada”, “Connect”, “Alobam”, “Man of The Year” and many more hits. He is a lyrical genius whose talent is undeniable and fans from all over the U.S. came out to witness greatness on stage. 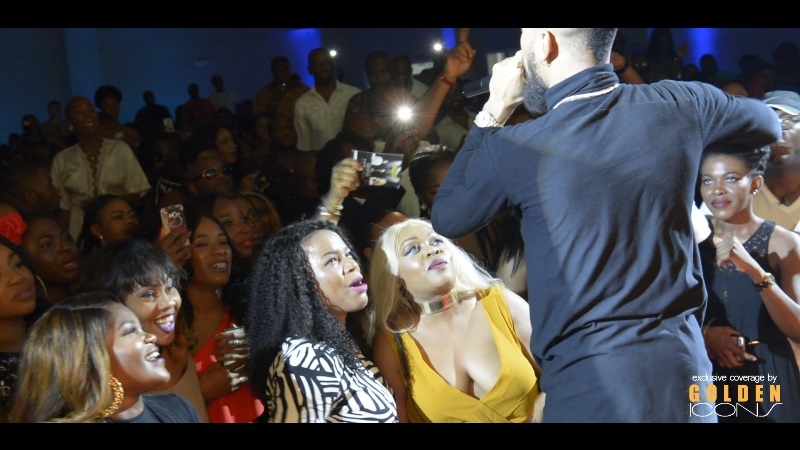 A sold out show, where the young and old gathered to watch the artist Phyno perform. 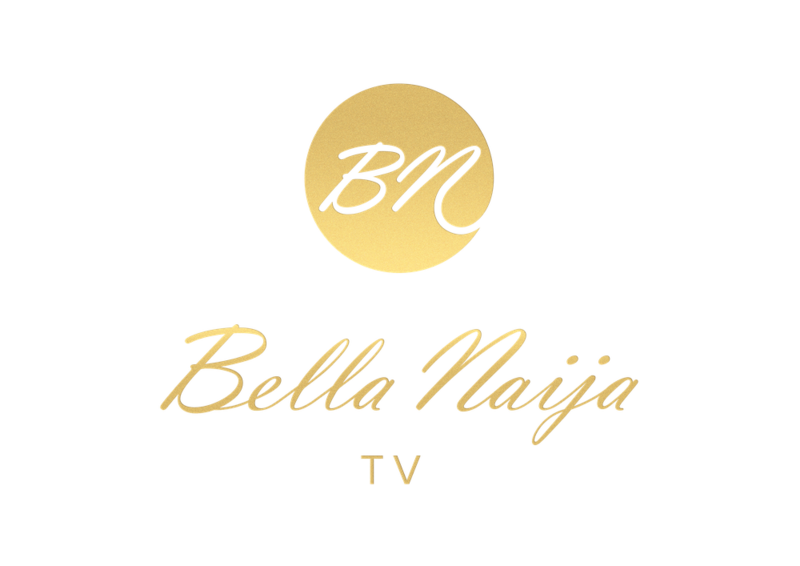 The energy in the atmosphere was high from the beginning, starting with female artist Emma Nyra as an opening act. She performed several hits, such as “For my Matta” “Elele” and many more. She received great response from her home crowd as one of Houston’s brightest stars. Special appearance from one of Africa’s biggest producers, MasterKraft. 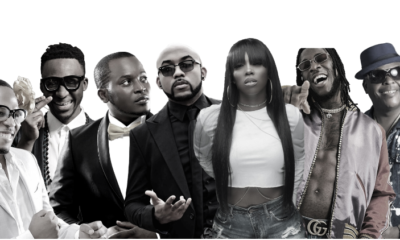 He is behind some of the biggest hits on the Africa’s music space and has worked to produce the biggest hits for top artists like Flavour, Timaya, Iyanya and countless more. It was quite the delight watching MasterKraft on the keyboard, join Phyno on stage for a gospel medley that drove the crowd wild. Altogether, it was an unforgettable and remarkable show that gave the fans exactly what they wanted. This was not a night to miss and one that will be remembered for a long time. 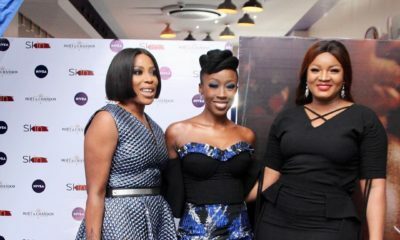 The show looked nice, not sure about Emma Nyra being there but it looks good all the same. Amazing when you can bring out a crowd both young and old !!! Phyno God go take you higher. The interviewer is not a good interviewer to me. I wanted to see what Emma did, I just need her to get a stylist !!!! just put your mobiles down and just enjoy the show. Texas always turn out, he was here in Atlanta – i dont think our turn out was this big. Houston always Extra – i love you guys. The show was decent, but let’s keep it real, it was overall very disappointing. I worked that weekend day (I’m a doctor and I work early the next day as well), so I had to hurry home and get dressed to be there at 8 like the event says. The parking situation was ridiculous to say the least in the small venue that was used. This man did not show up until about 1:45am!! yes, you read me correctly. So upsetting. Because I had to work, I left before he arrived around 1::15am; and I purchased VIP because I wanted nicer seating. I love Phyno and our other Naija artists, but this isn’t the first time these extremely late arrivals have happened, but I’m hoping it will be one of the last. We pay very good hard earned money and it kind of feels like a slap in the face. 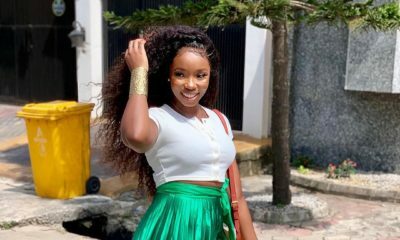 Us fans that live abroad have very limited access to be entertained by our Nigerian favorites, so when they all come, it is a huge deal for us. It’s just disappointing is all and I feel like I need to call this out. I know in Naija, night life doesn’t end until like 4-5am, but here in the States, no, around 2, things are shut down. I feel the artists, when coming to perform here, should take heed to that and be more on time. If this was an American artist, with American fans, most would’ve demanded a refund. I will likely never purchase another show, but I wish all our entertainers continued success. …and let me add, I also heard this was the same of the Chicago show. I didn’t show up because of the cheap venue they used – Igbo Catholic Church really? Naaa I’ll pass!